Congrats and welcome to the club! 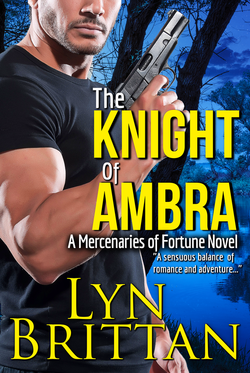 Here is your winner's copy of The Knight of Ambra, Book I in the Mercenaries of Fortune Series. Need help downloading? Here are some tips. Michaela Alberto only took the stupid delivery job out of necessity. 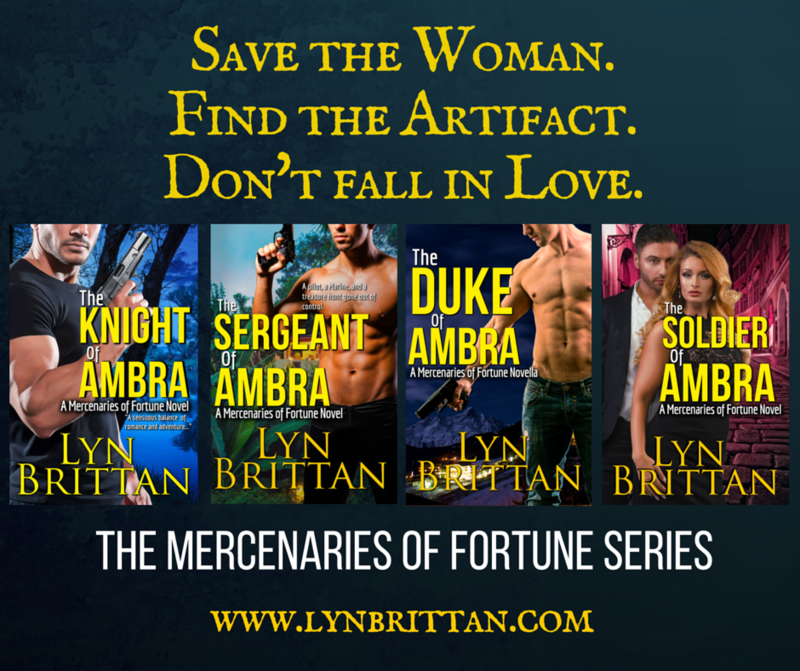 How the crap she wound up here – between the barrel of a mobster’s gun and some super secret government agent – is beyond unfair. Now they're on the run and Brant promises her safety, but what happens to all that when he has her life…and her heart…in his hands?